Rannerdale Knotts across Crummock Water. 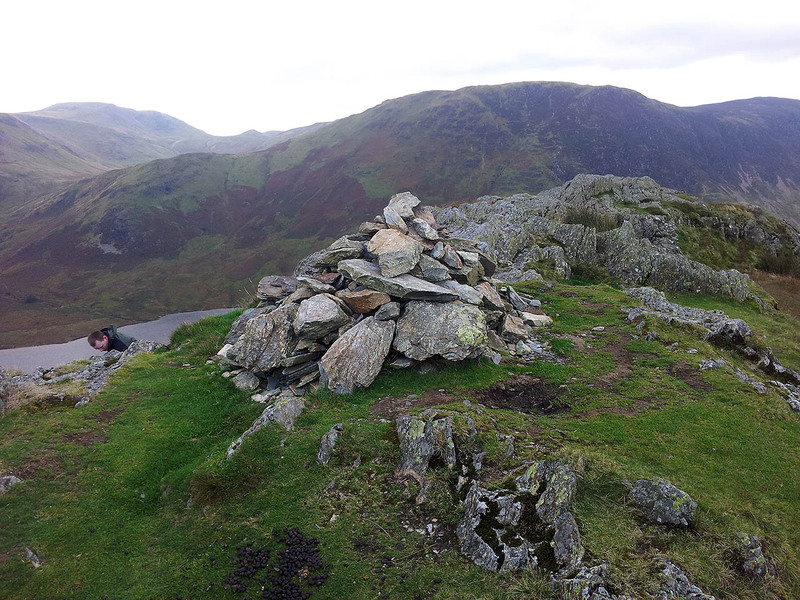 A profile of Rannerdale Knotts. 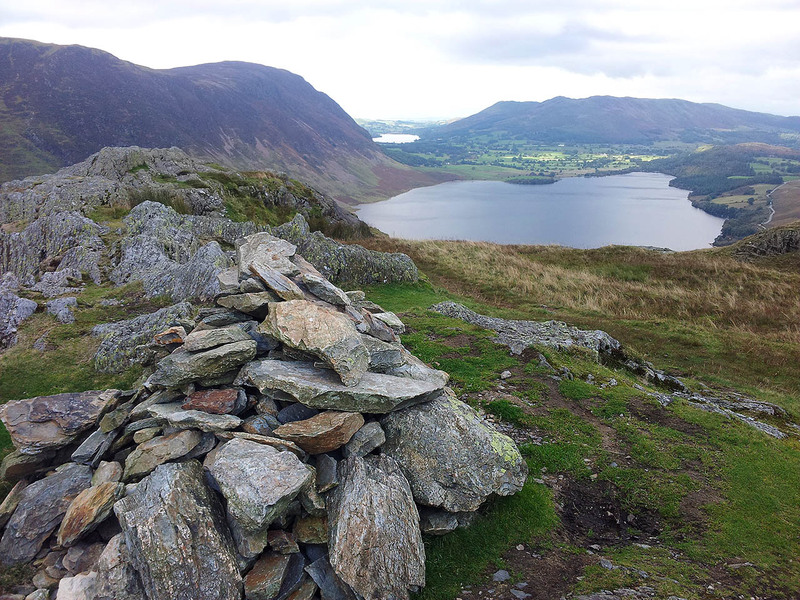 The view to Crummock Water, Loweswater and Low Fell from Rannerdale Knotts.